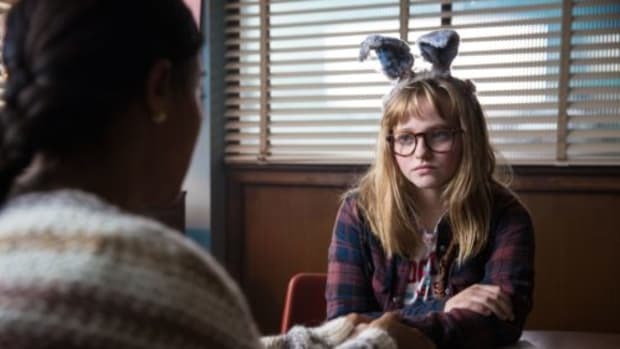 Movies are our JAM. We love nothing more than a big tub of popcorn and an even bigger screen to see the latest family friendly movie to hit the theaters! 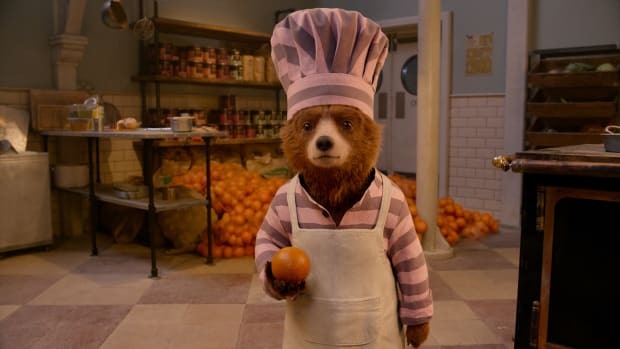 Voiced by some of our favorite British crushes...I’m looking at YOU, Eddie Redmayne and Tom Hiddleston. Well, maybe I’m mostly looking at Tom Hiddleston, but you get the drift. 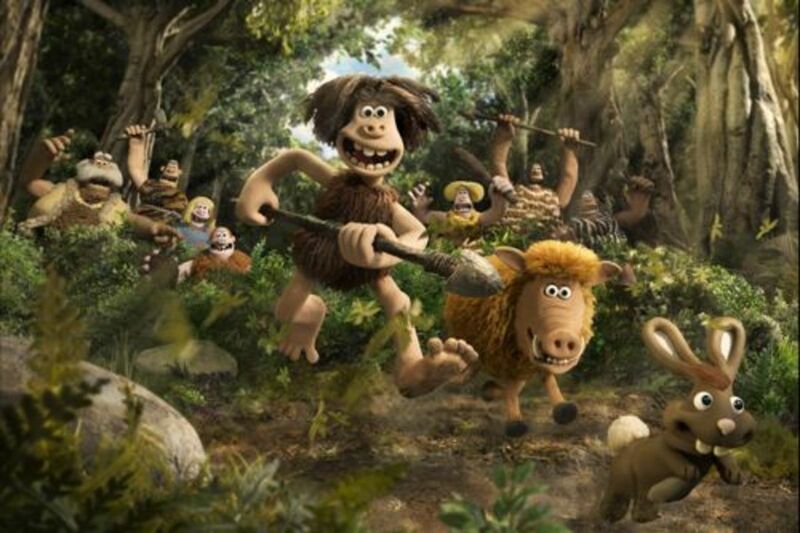 The hilarious creators of Chicken Run and Wallace & Gromit are back with the next epic adventure for the ages—the STONE AGE that is! 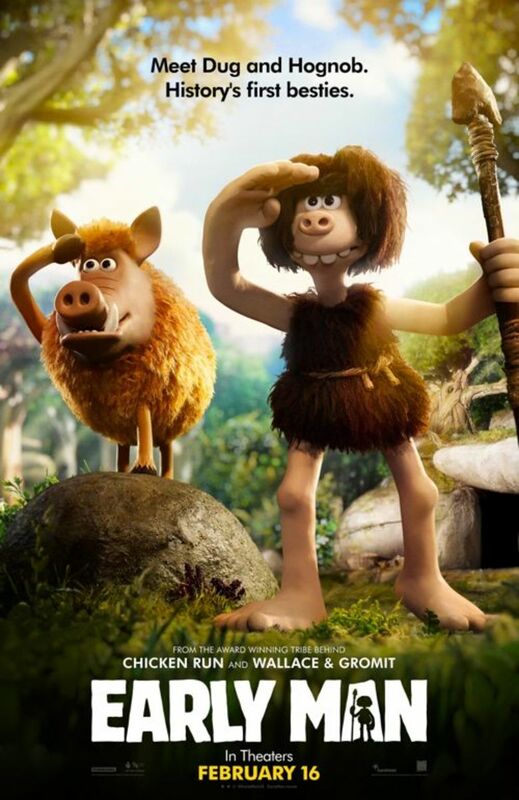 Set at the dawn of time, when dinosaurs and woolly mammoths roamed the earth, EARLY MAN tells the story of how one brave caveman unites his tribe against a mighty enemy and saves the day! 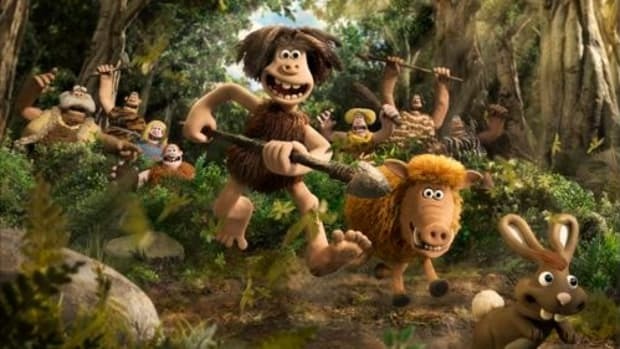 And we want to send your family to movies to see EARLY MAN on us! 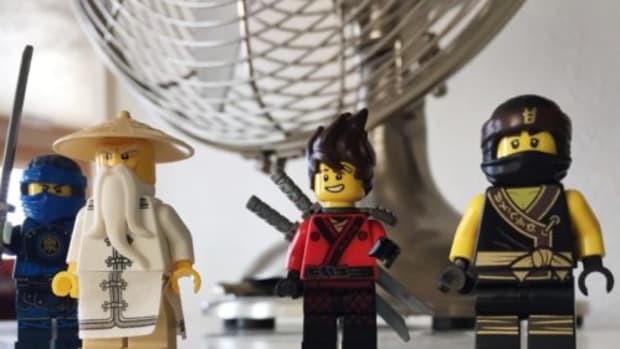 Just leave a comment below letting us know what part of the movie you’re kiddos will love most? 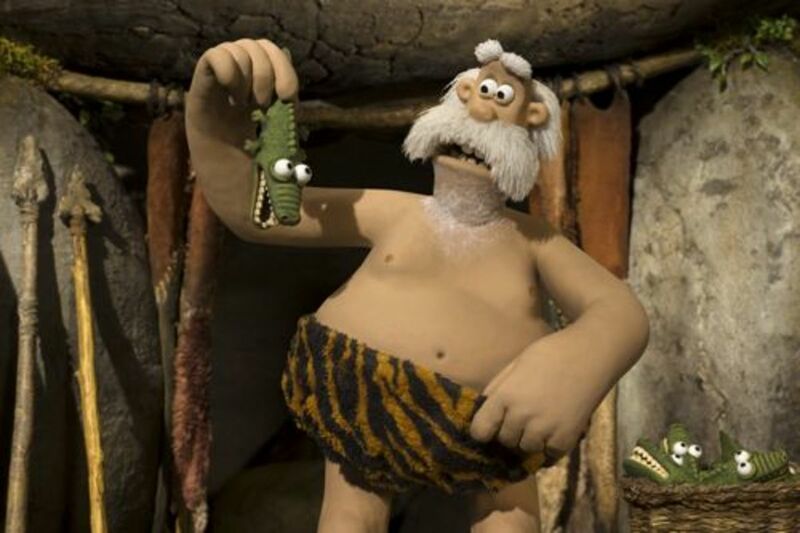 The dinosaurs? The soccer? The laughs? We’ll select one random winner from the pool of comments on Friday, February 16th. 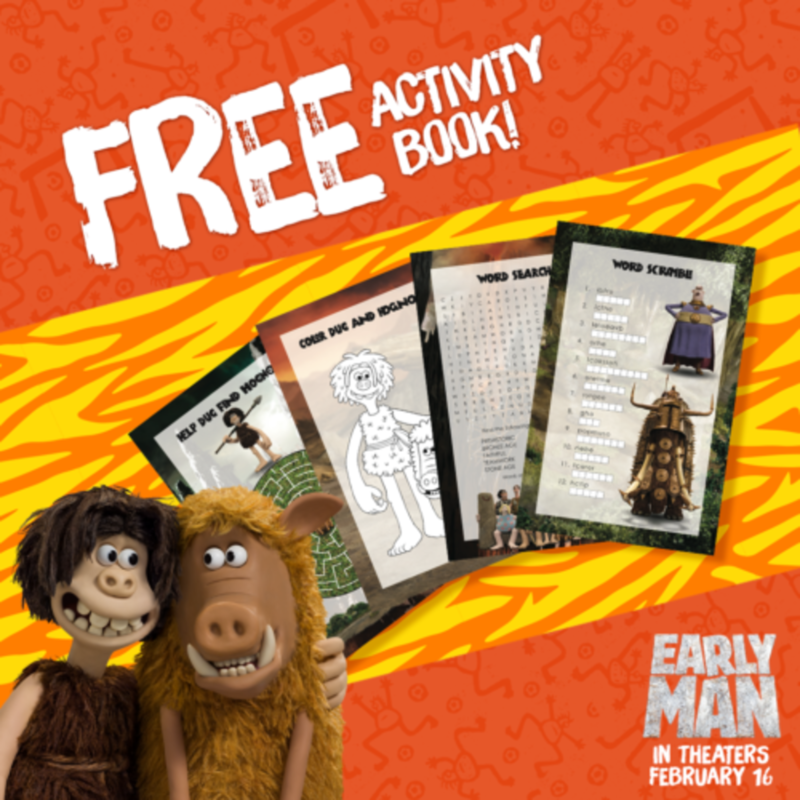 While you wait to see if you won...click here to download this FREE Early Man Activity Book! It’s epic.